The Mercedes Benz E-Class W210 Series. Is a tourism car with sedan or wagon body that was manufactured between 1995 and 2003. 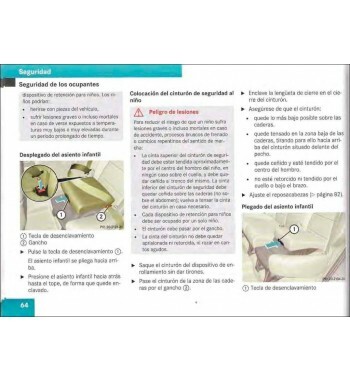 Actually, we have these manuals for the Mercedes Benz E-Class, W210 Series. Mercedes Benz E Class W210 Series (1995-2003) There are 18 products. Contains instructions for repair and maintenance of the M119 engine V8-cylinders 4.2 and 5.0-liters mounted to W124, W129, W140 and W210 Series models. 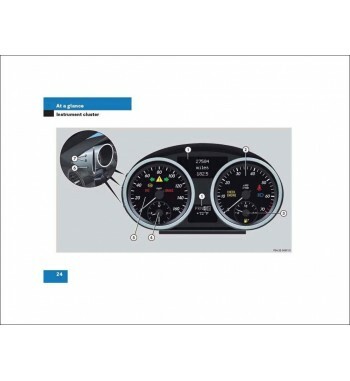 This manual is also useful for tasks in other models equipped with Mercedes Benz M119 engine. Owner's manual of Mercedes Benz cars of the E-Class, W210 Series that including models E 200. 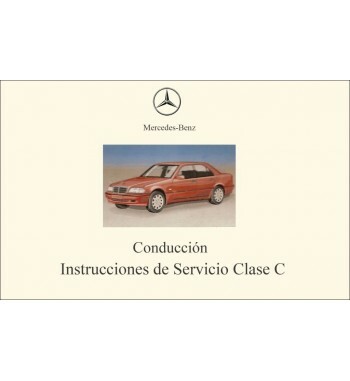 Owner's manual of Mercedes Benz cars of the E-Class, W210 Series that including models E 240. 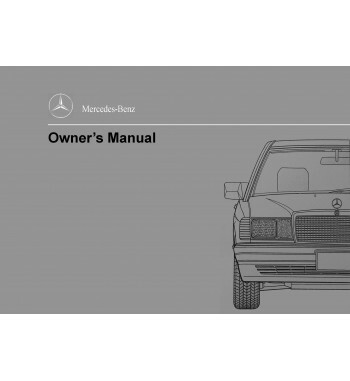 Owner's manual of Mercedes Benz cars of the E-Class, W210 Series that including models E 280. Owner's manual of Mercedes Benz cars of the E-Class, W210 Series that including models E 280 4Matic. 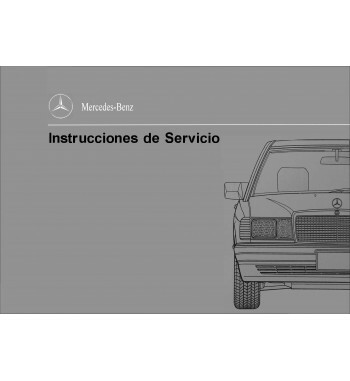 Owner's manual of Mercedes Benz cars of the E-Class, W210 Series that including models E 320. Owner's manual of Mercedes Benz cars of the E-Class, W210 Series that including models E 320 4Matic. Owner's manual of Mercedes Benz cars of the E-Class, W210 Series that including models E 430. Owner's manual of Mercedes Benz cars of the E-Class, W210 Series that including models E 430 4Matic. Owner's manual of Mercedes Benz cars of the E-Class, W210 Series that including models E 55 AMG. Owner's manual of Mercedes Benz cars of the E-Class, W210 Series that including models E 200 CDI. Owner's manual of Mercedes Benz cars of the E-Class, W210 Series that including models E 220 CDI.